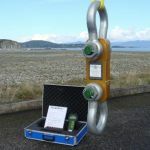 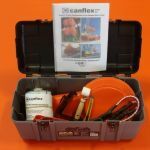 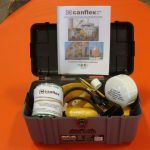 Streamline your crane testing operations with Canflex load test bags and load measuring products. 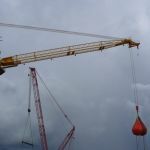 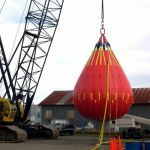 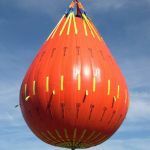 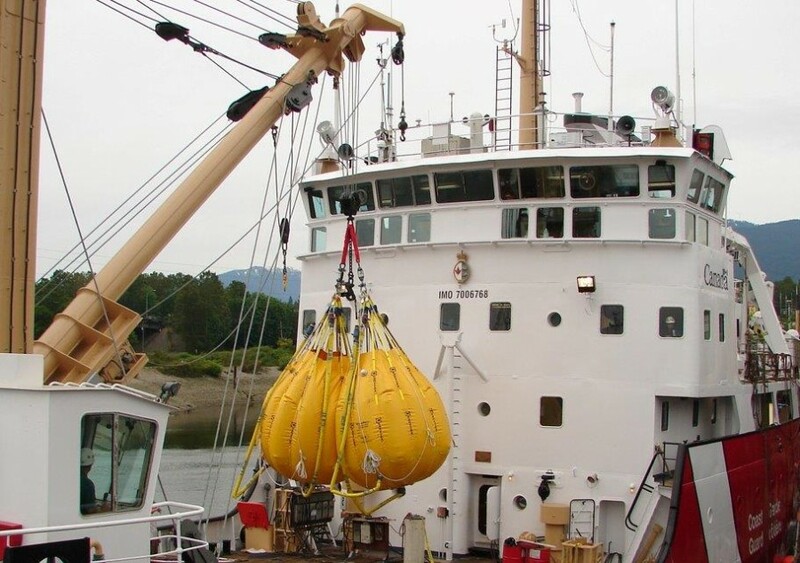 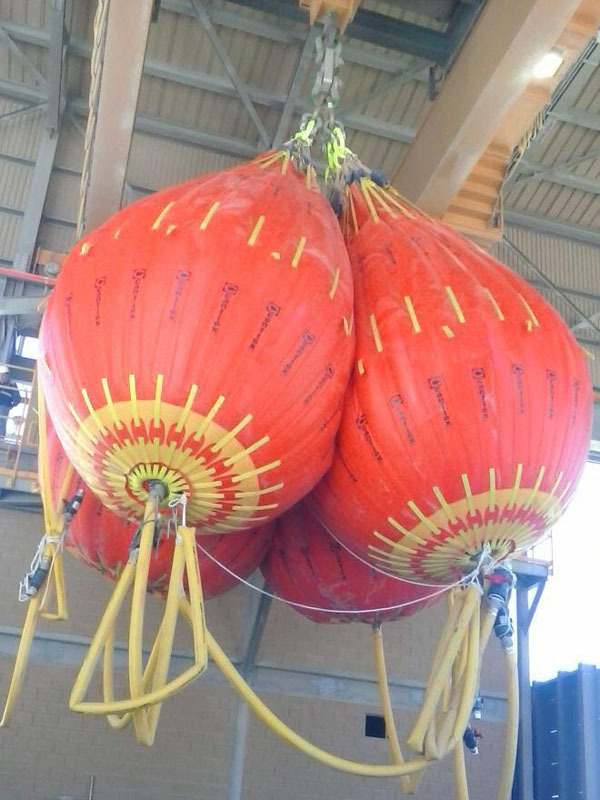 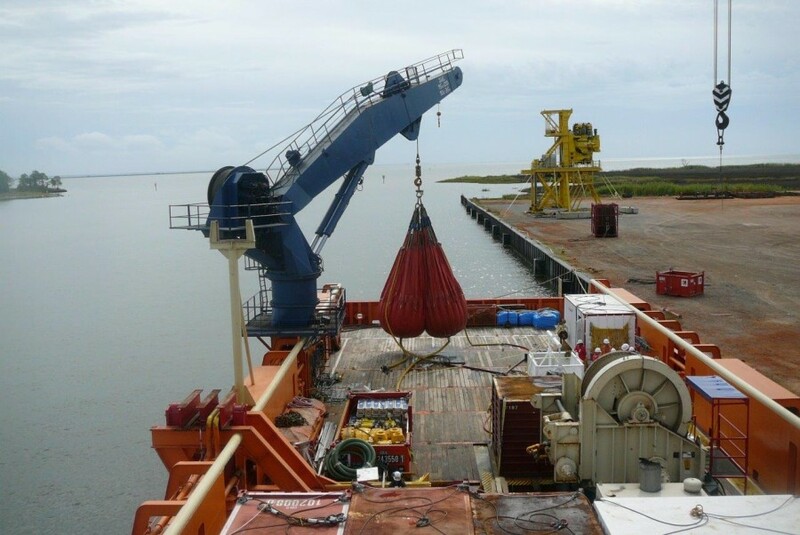 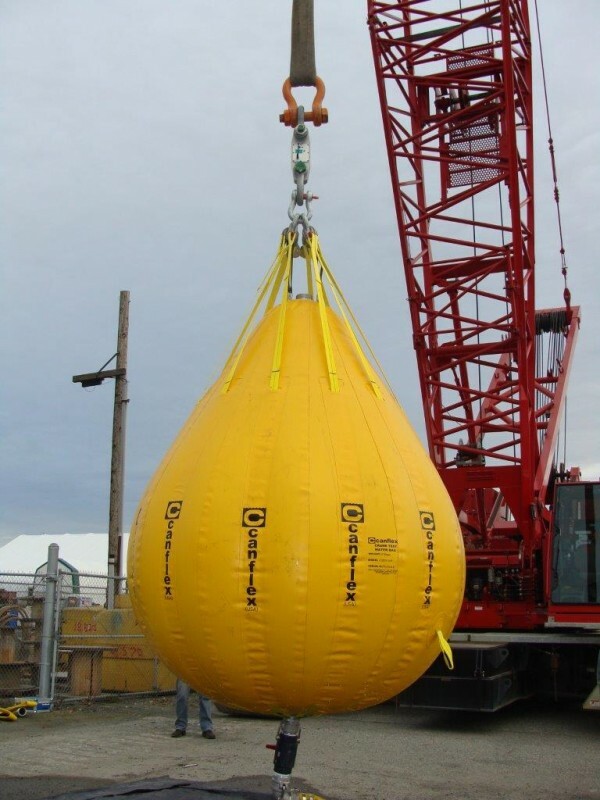 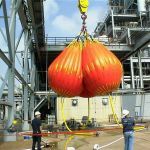 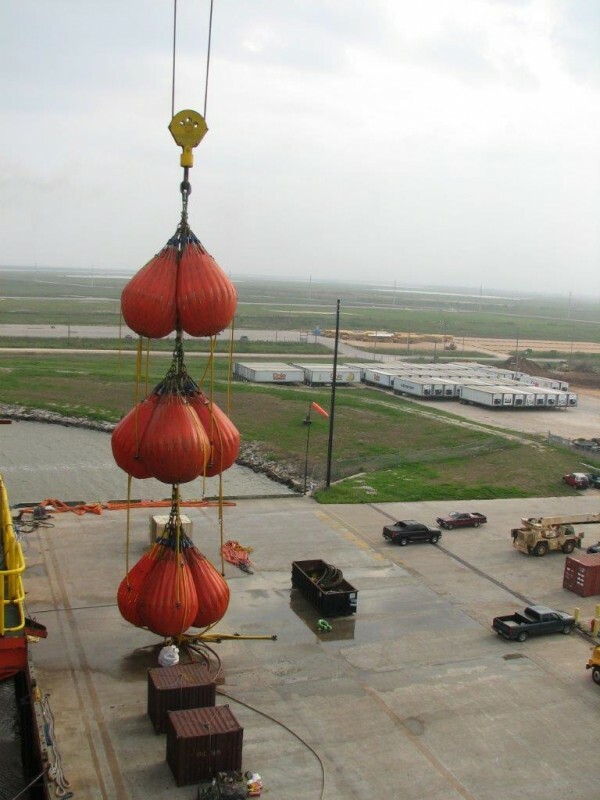 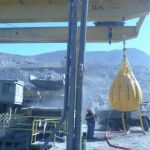 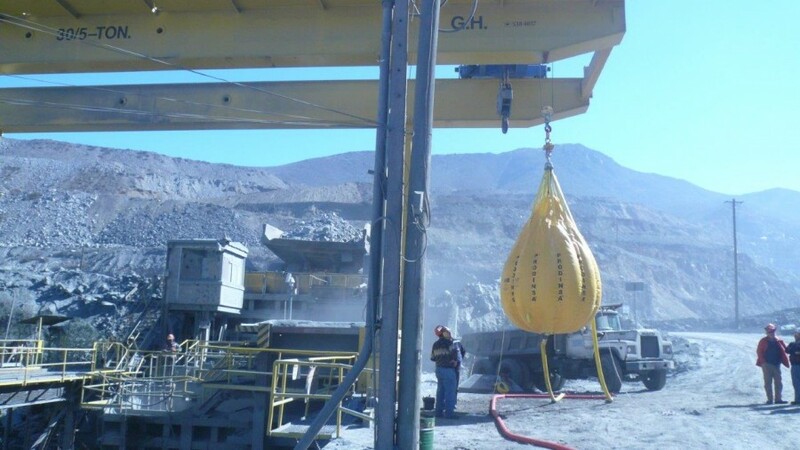 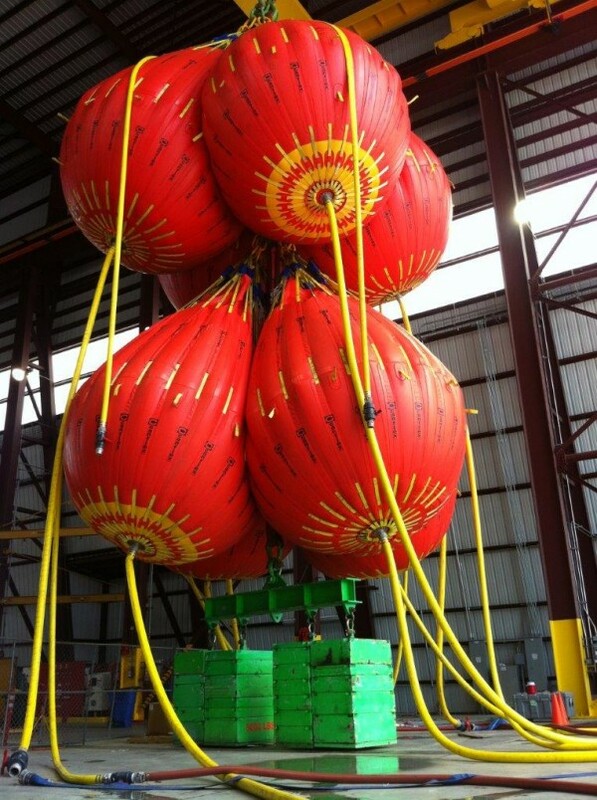 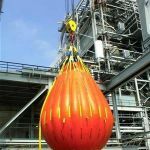 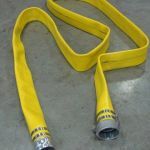 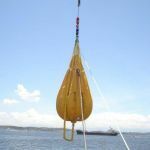 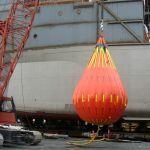 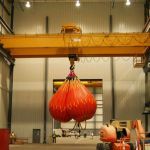 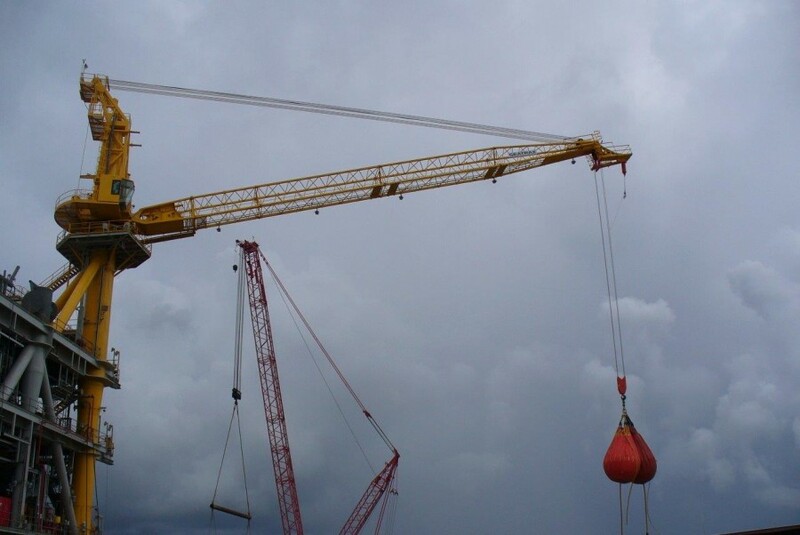 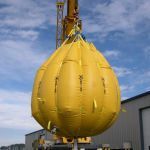 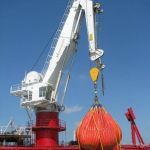 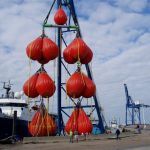 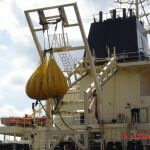 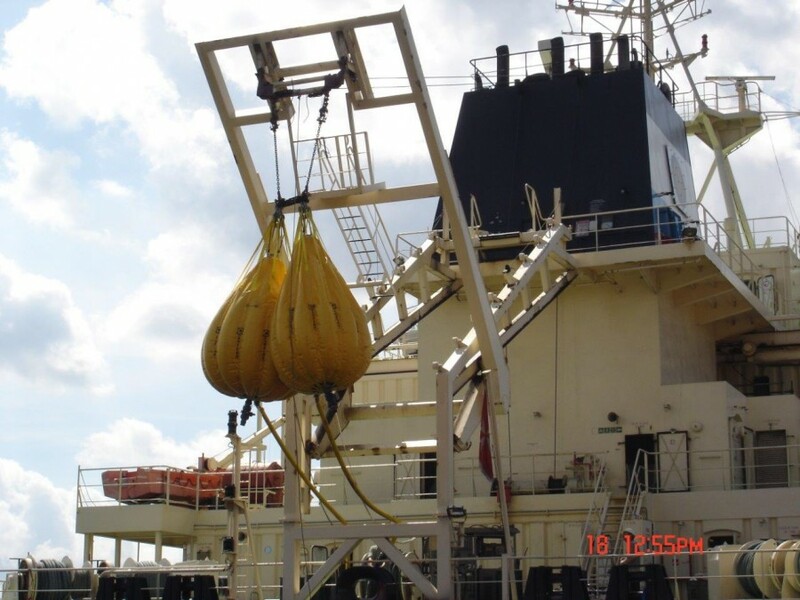 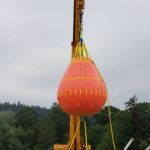 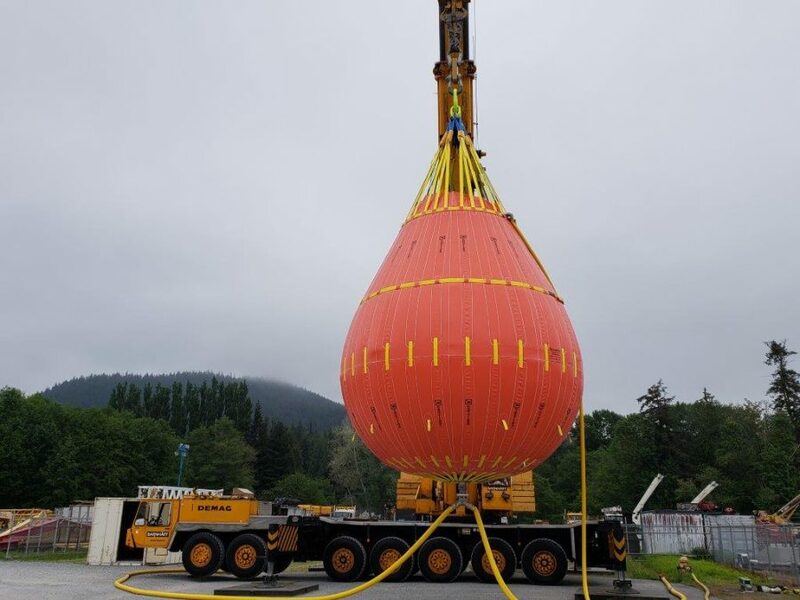 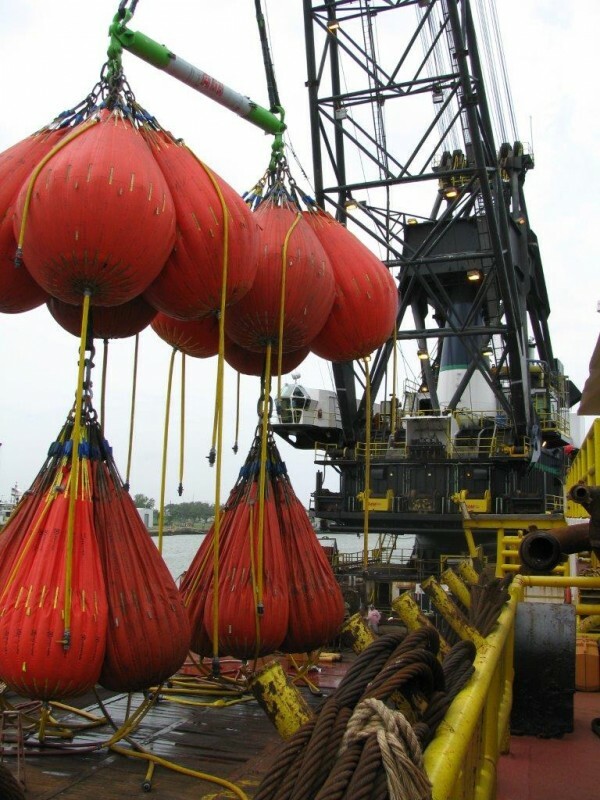 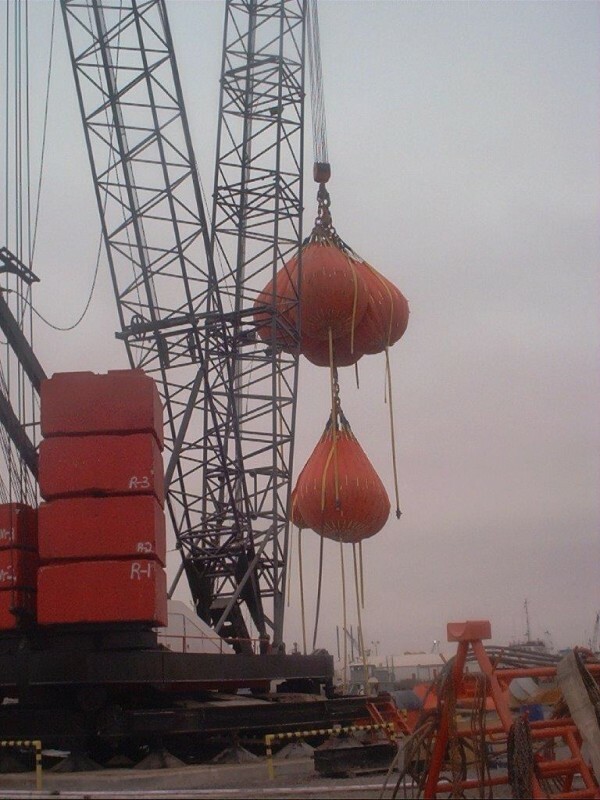 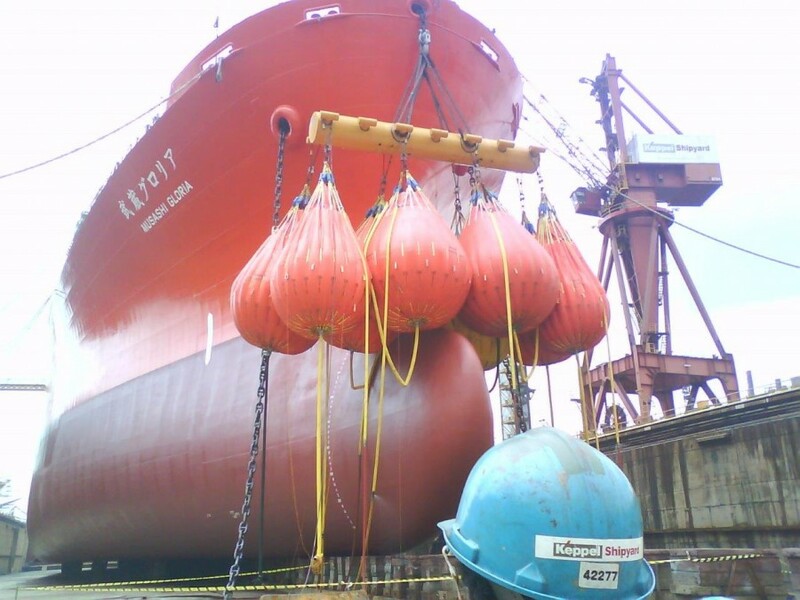 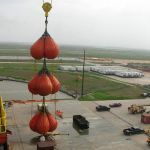 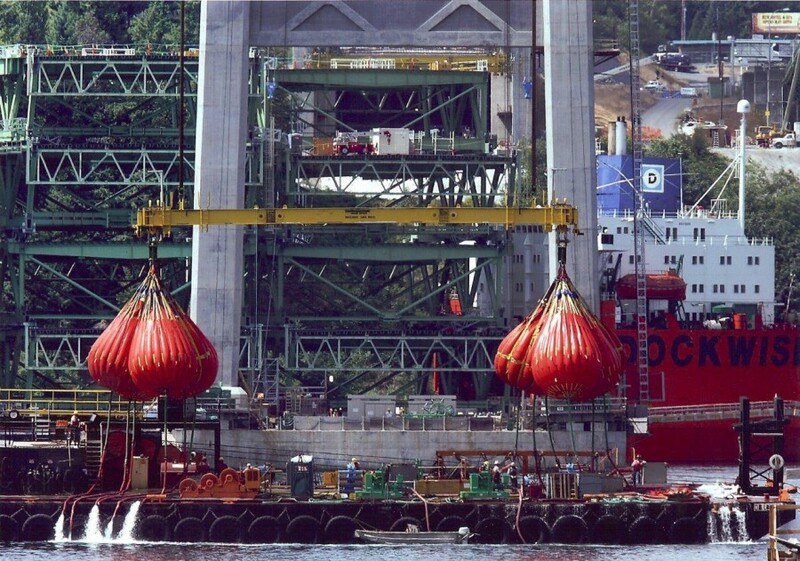 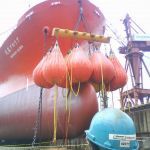 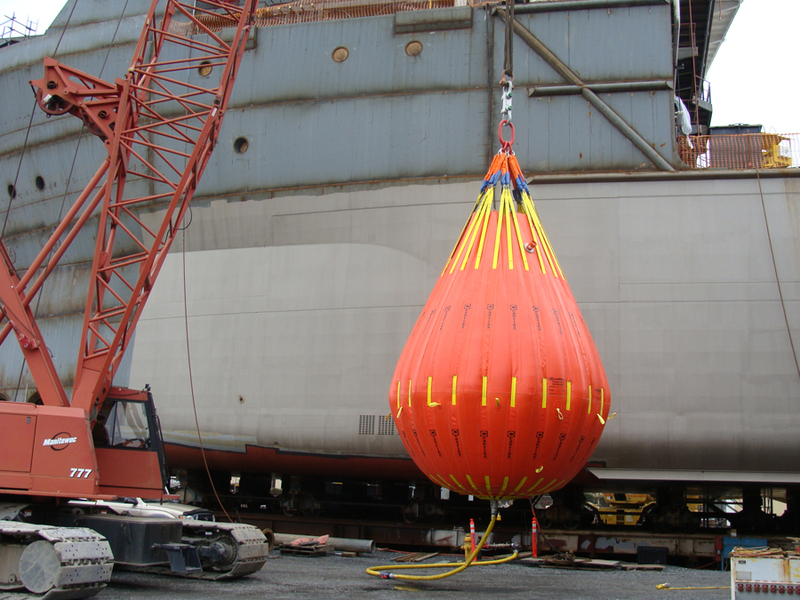 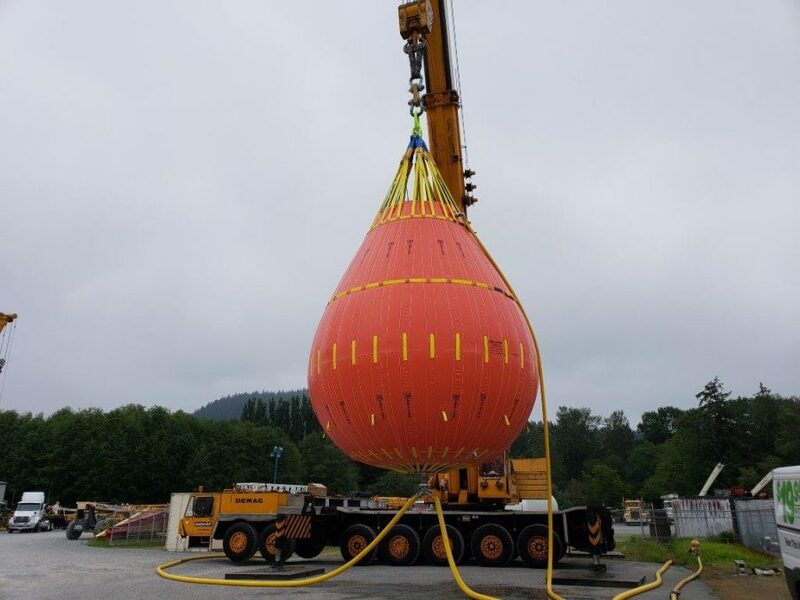 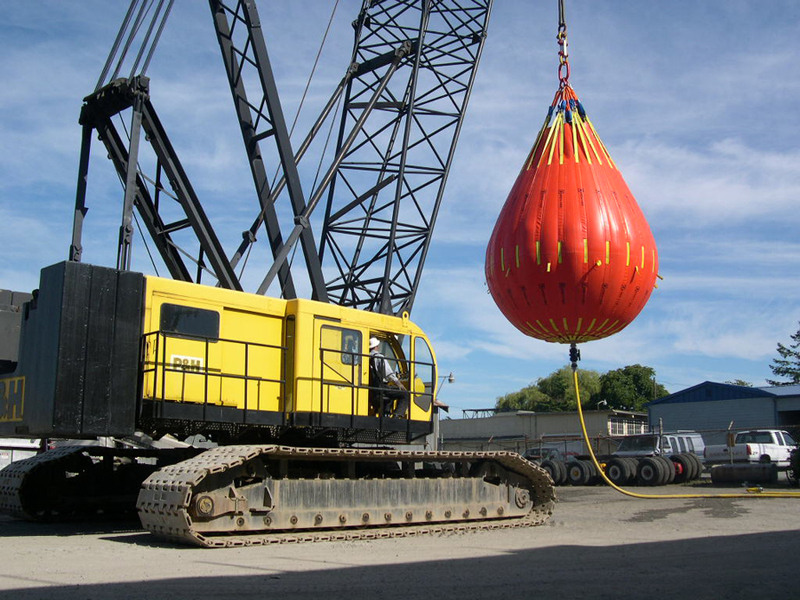 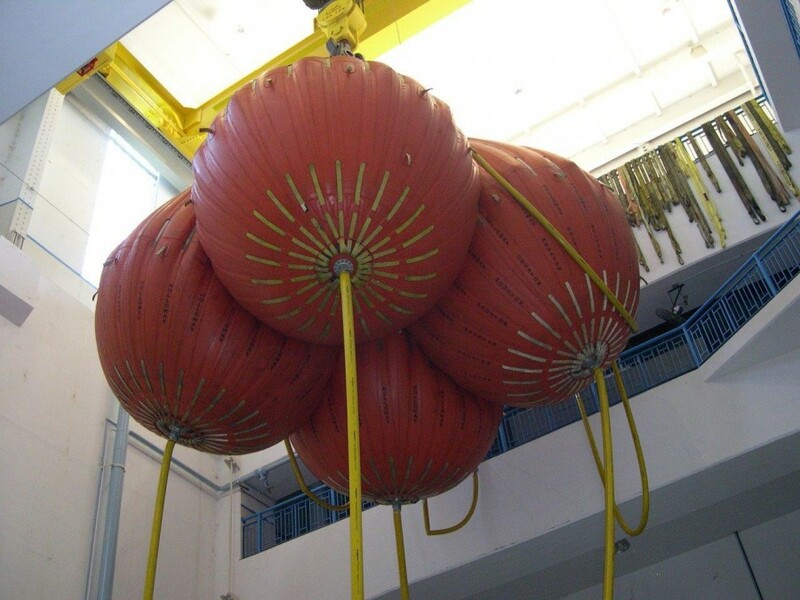 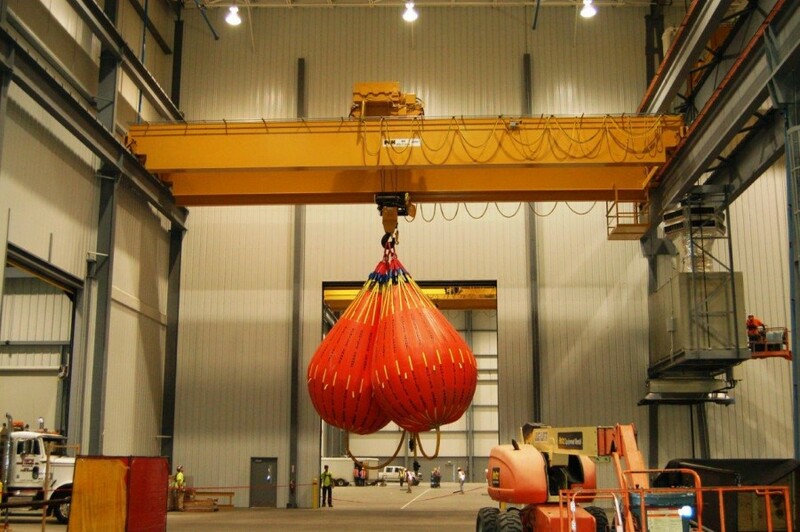 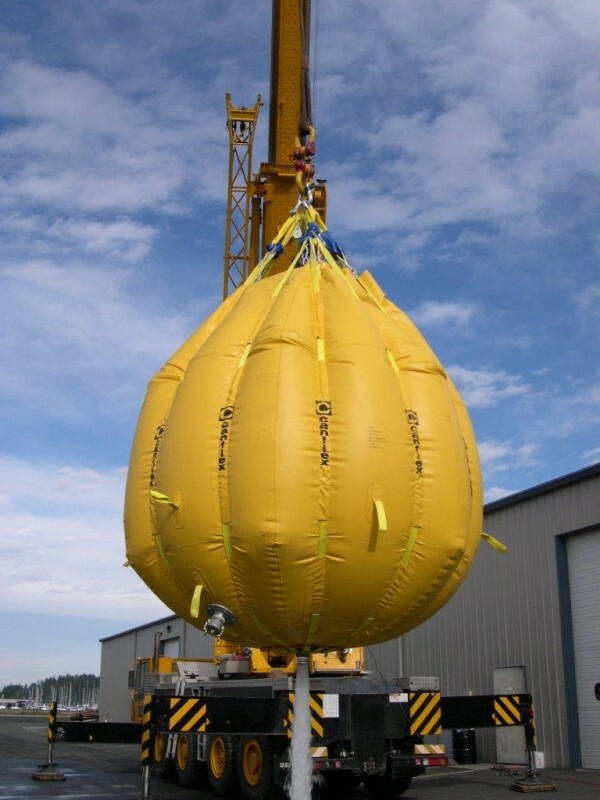 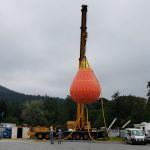 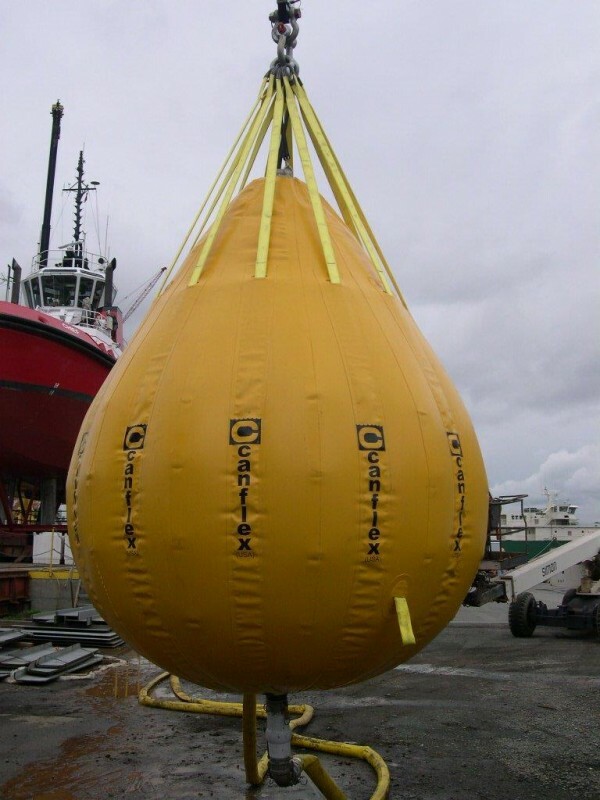 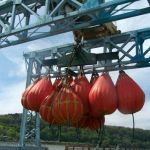 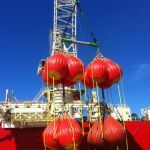 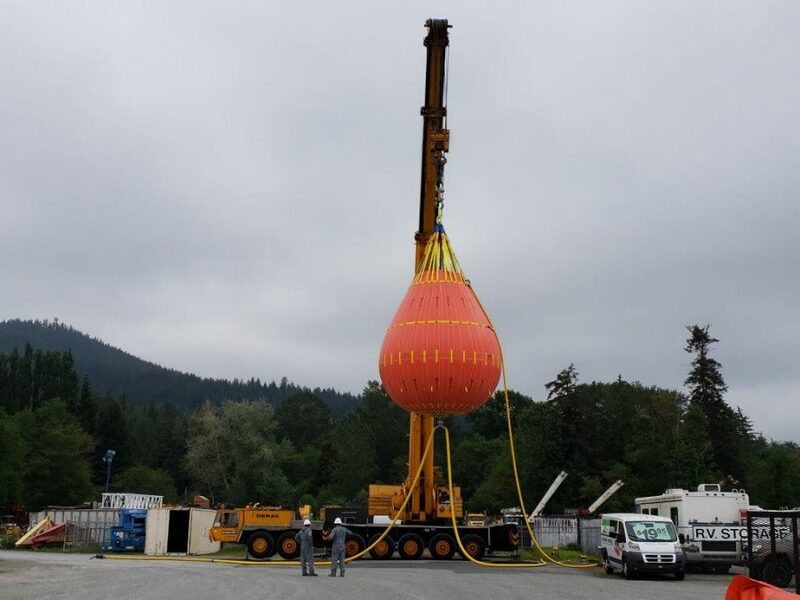 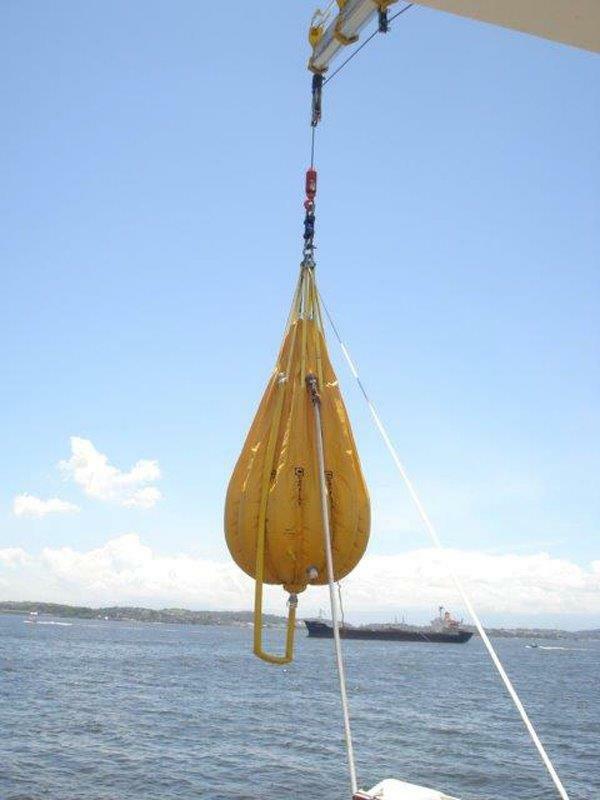 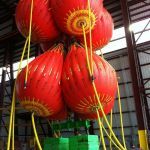 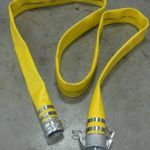 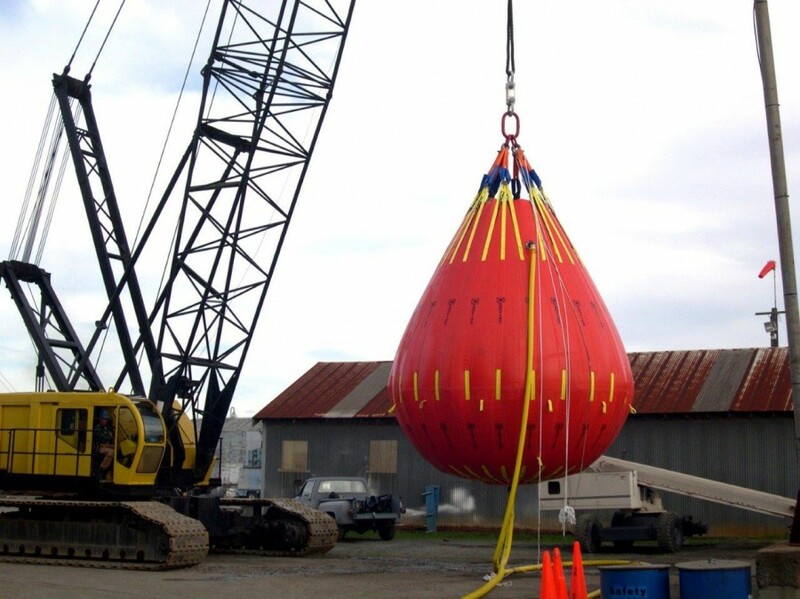 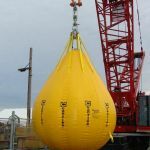 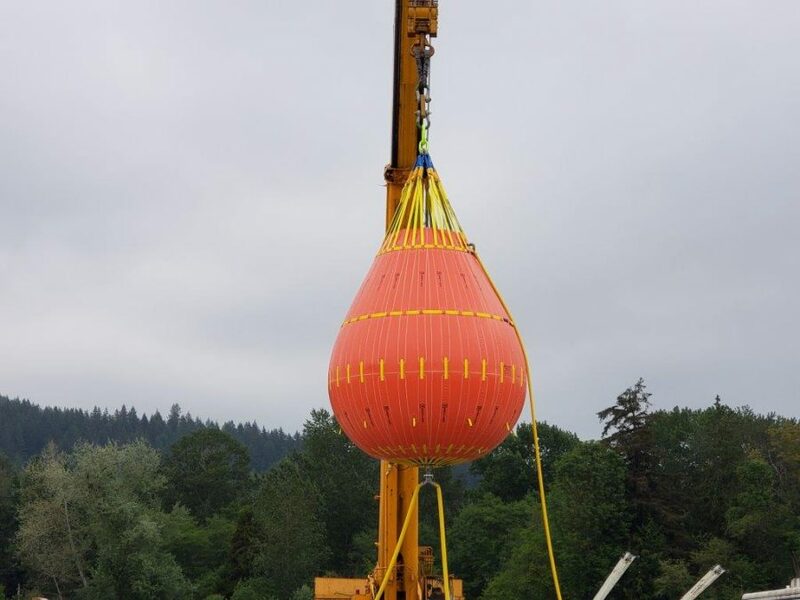 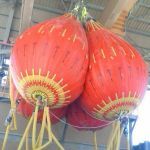 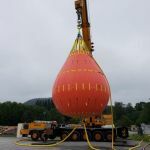 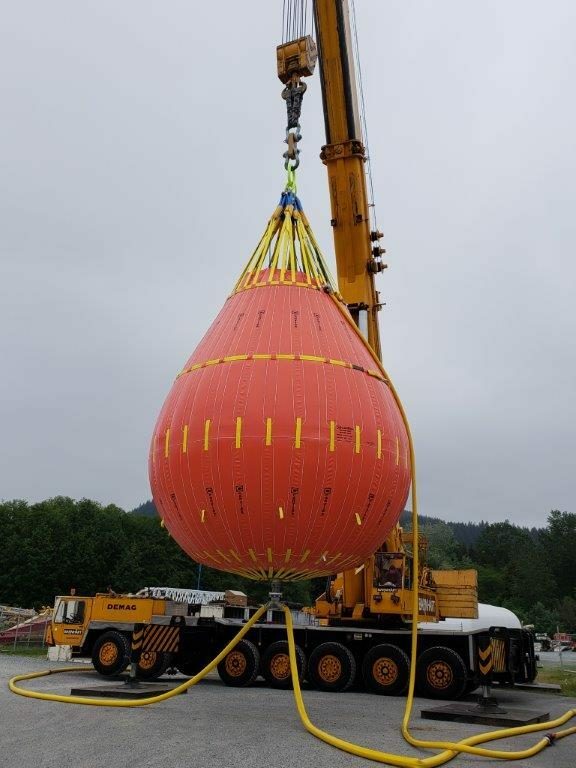 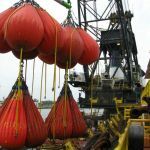 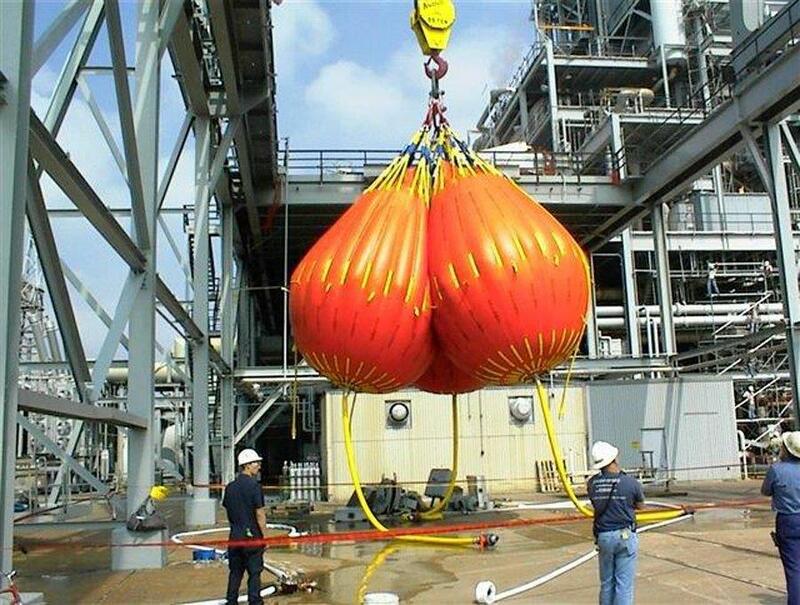 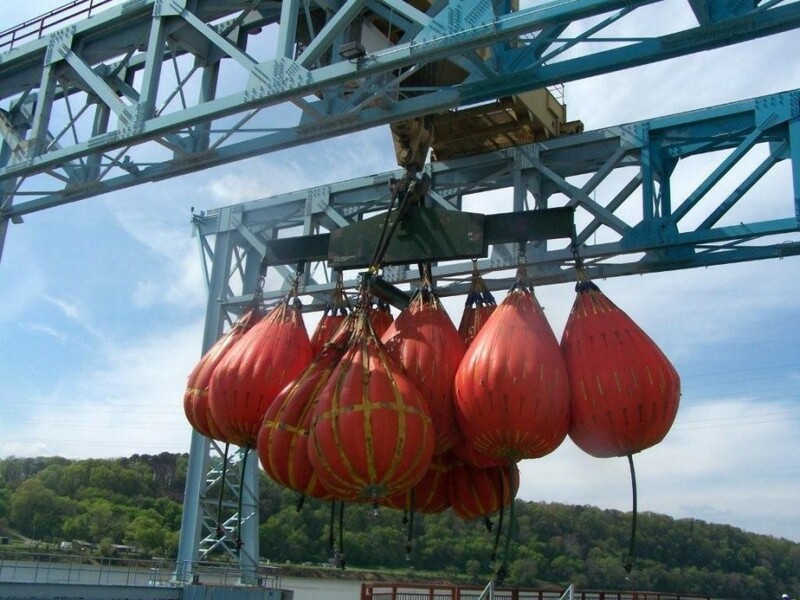 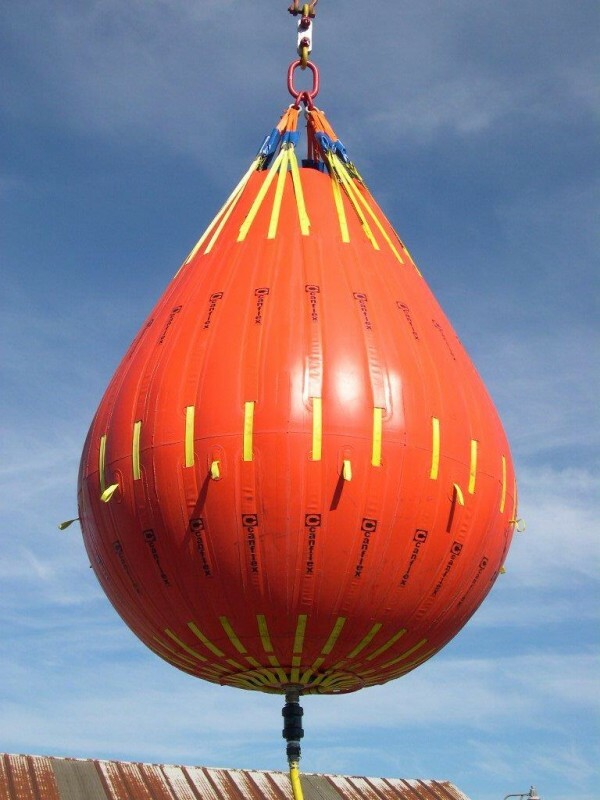 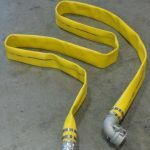 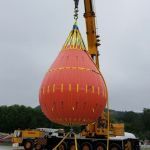 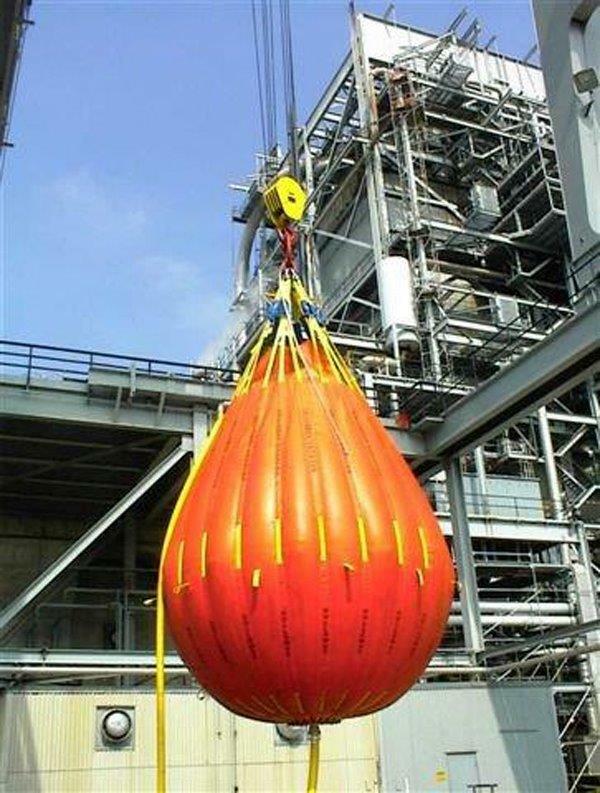 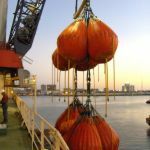 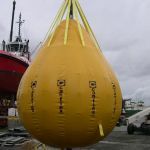 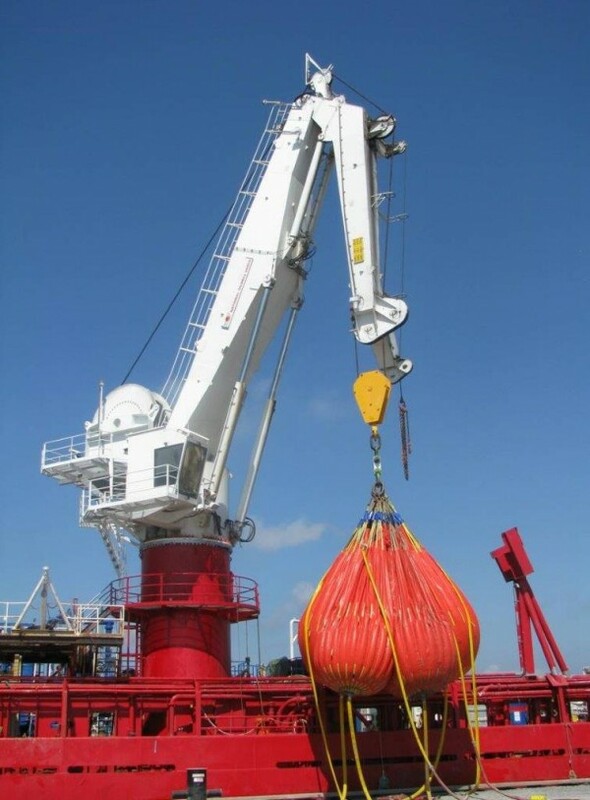 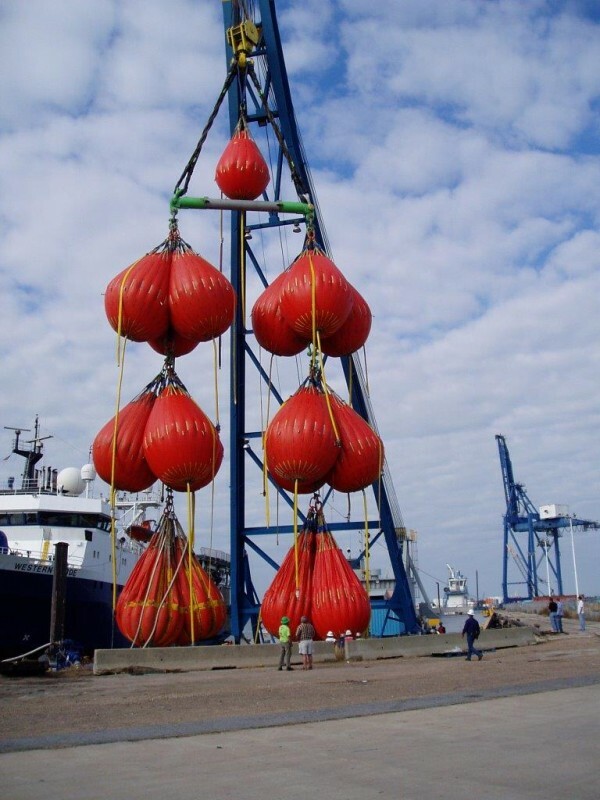 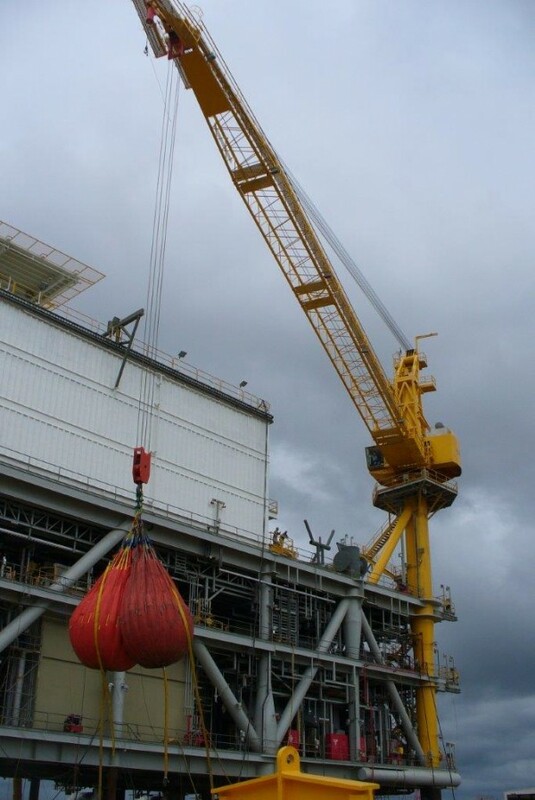 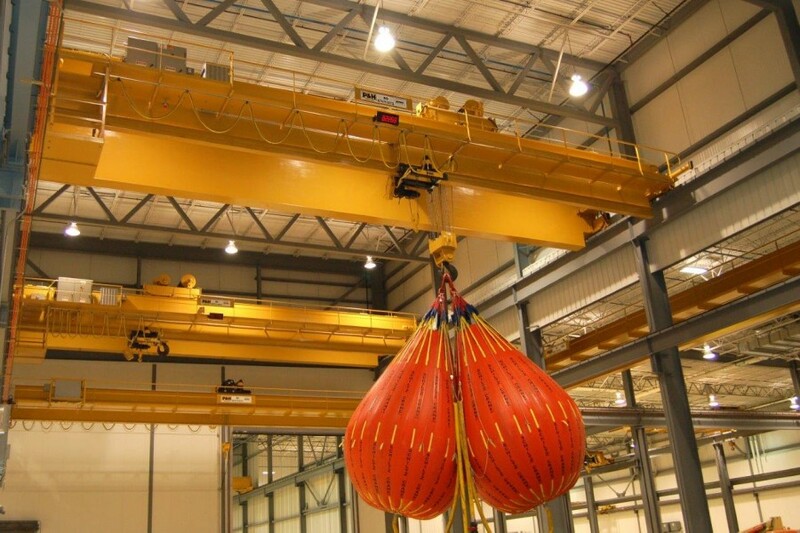 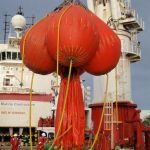 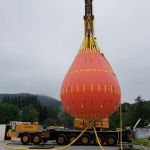 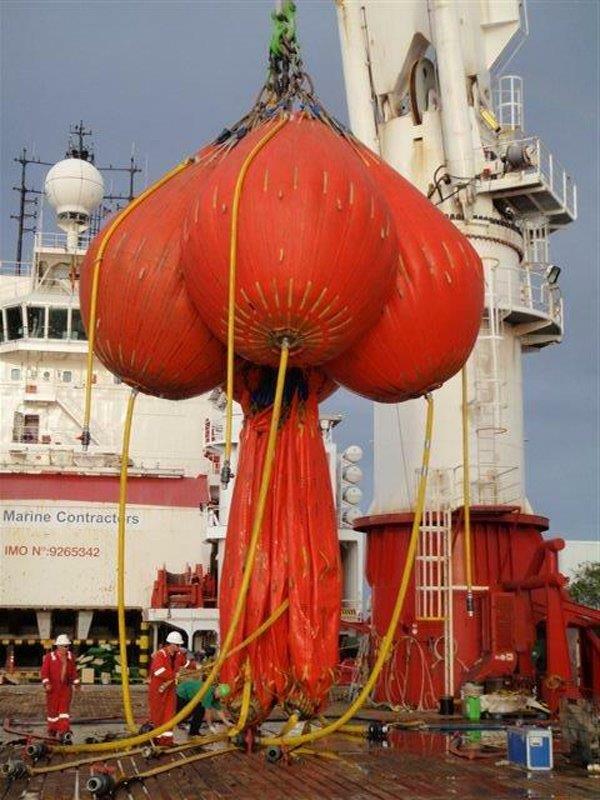 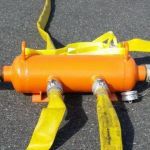 Crane Test Water Bags range from 1t to 100t, and are made from 100% “High Tenacity” PVC coated polyester fabric material which comes ready with: safety shackles, master link, fluid transfer fittings and valves required for operation. 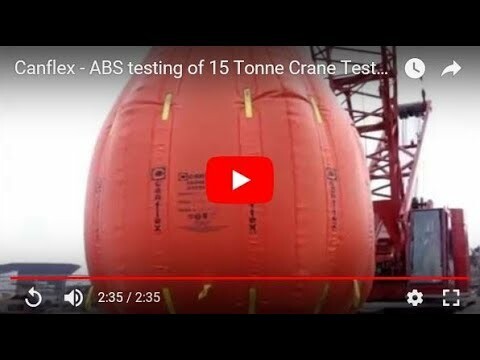 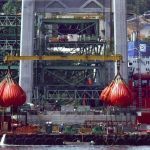 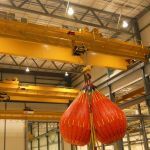 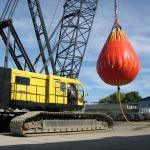 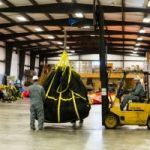 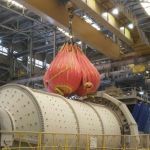 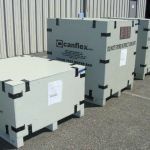 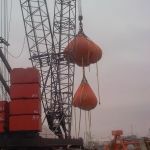 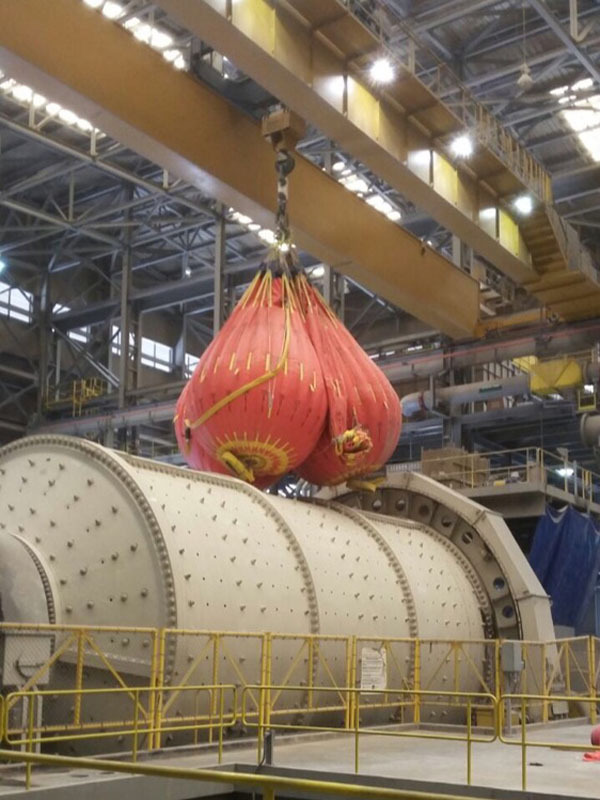 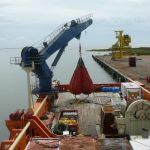 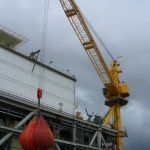 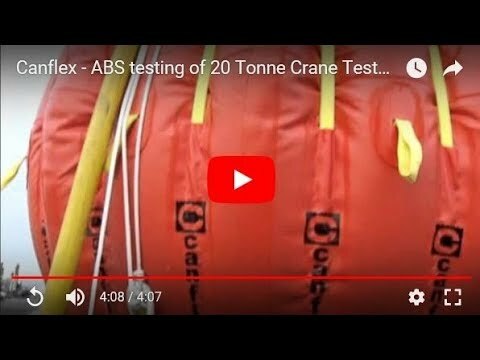 The continued development of the Canflex Crane Load Test Bags have increased greatly the practicability, economy and safety of providing load testing on cranes in power plants, general industry, construction and marine operations. 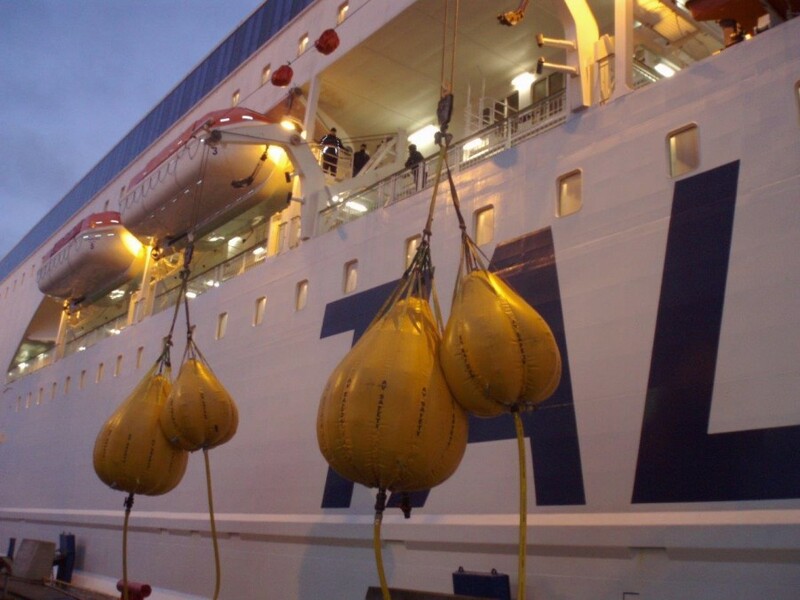 These bags can also be used as emergency fluid storage containers. 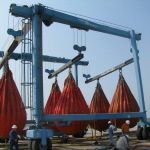 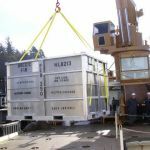 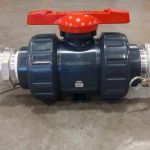 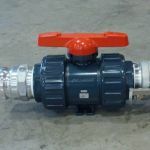 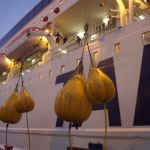 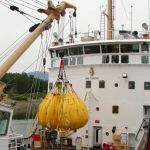 During transportation and staging the bags with load cells weigh just a fraction of its rated load keeping freight costs, storage space, floor loading and especially manpower to a minimum. 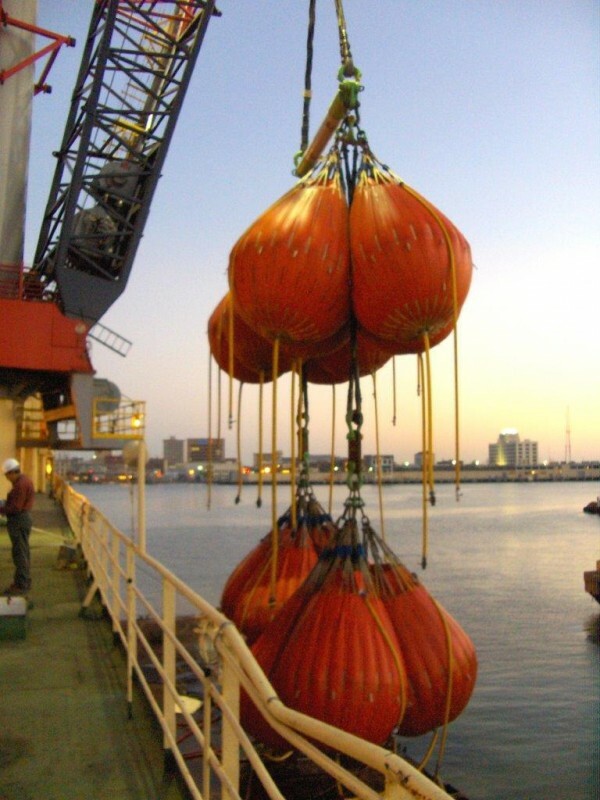 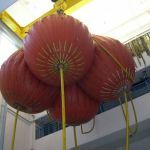 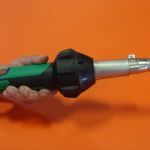 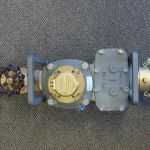 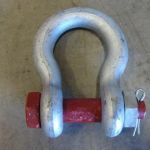 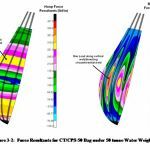 Multiple clusters of up to 300t from a singe hook (3 x CT/CPS-100) can be used for larger test loads. 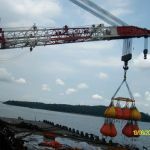 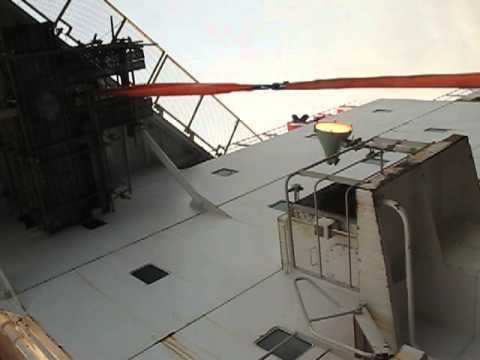 Used worldwide for ship-deck cranes, offshore rigs and general purpose cranes. 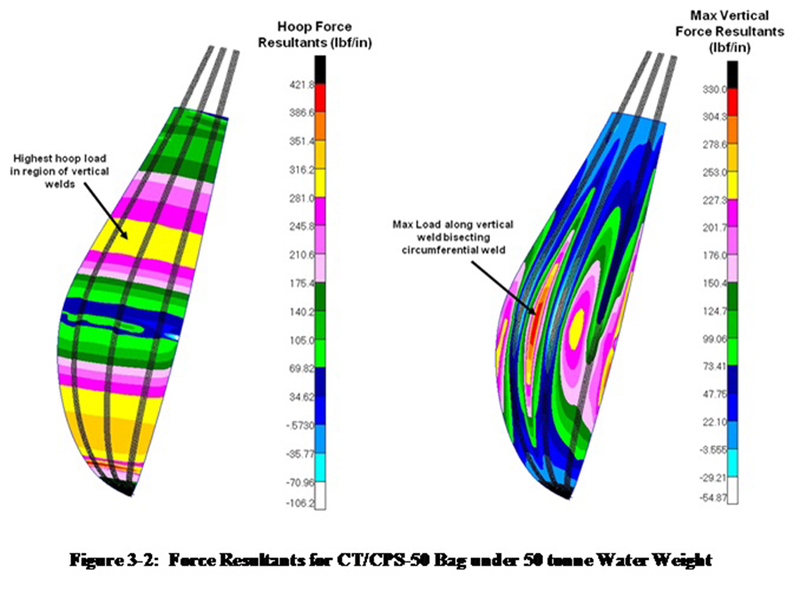 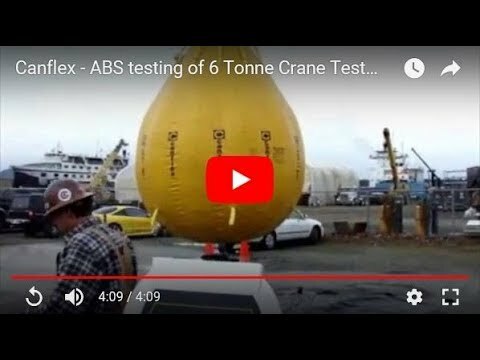 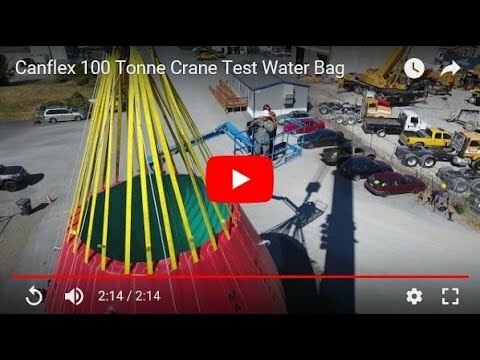 All Canflex Crane Test Water Bags maintain a minimum 7:1 Safety Factor of the operational water test bag’s Working Load. 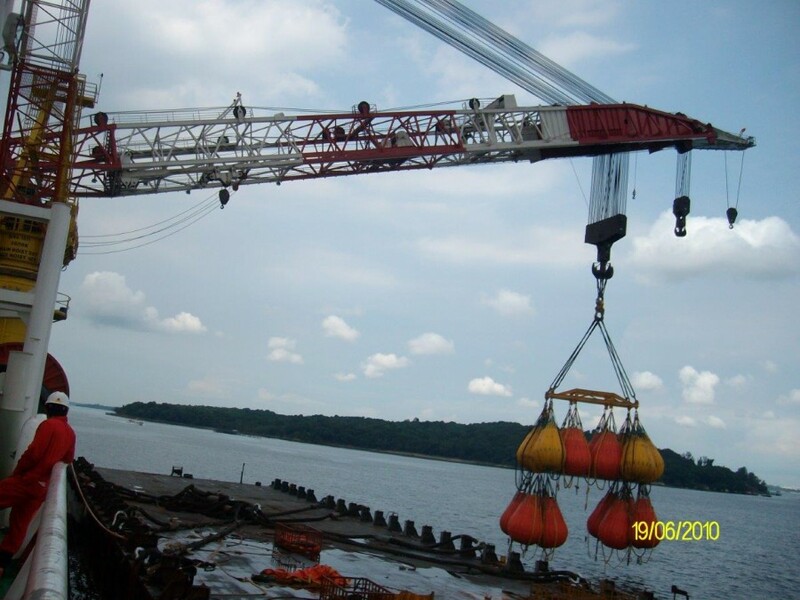 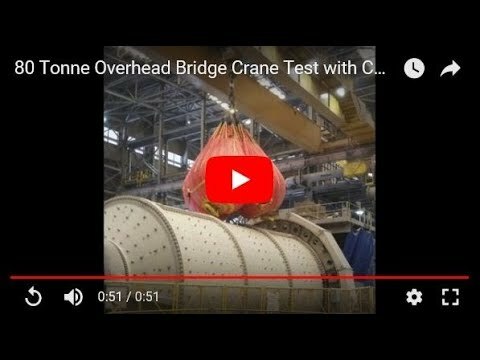 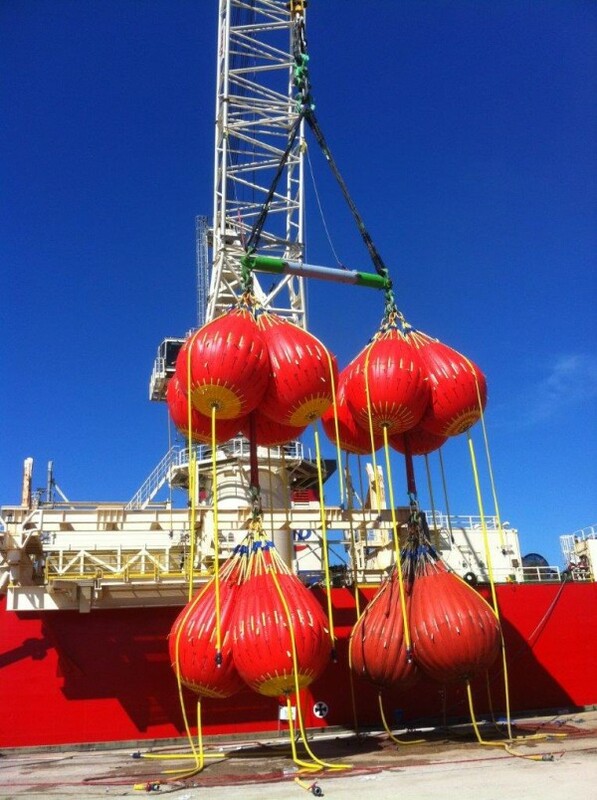 Test multiple crane sizes with one fluid weight. 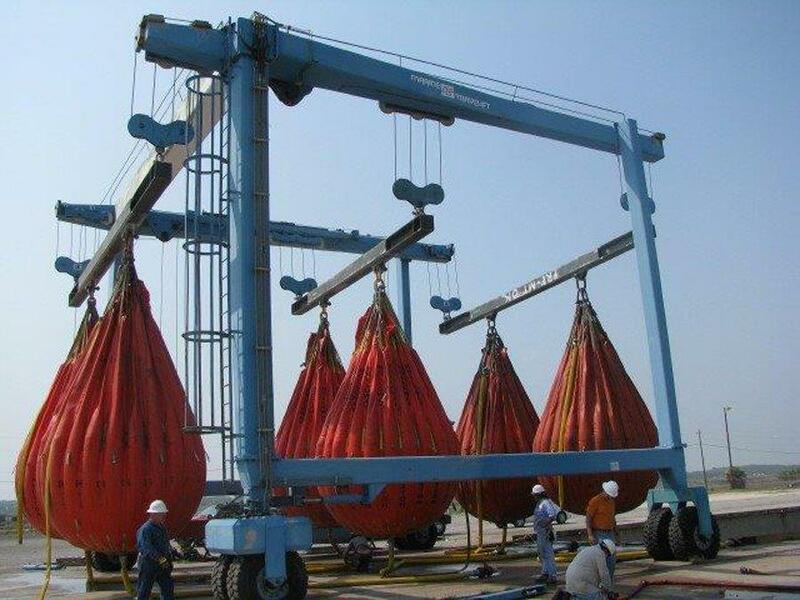 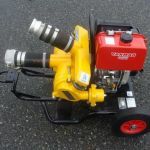 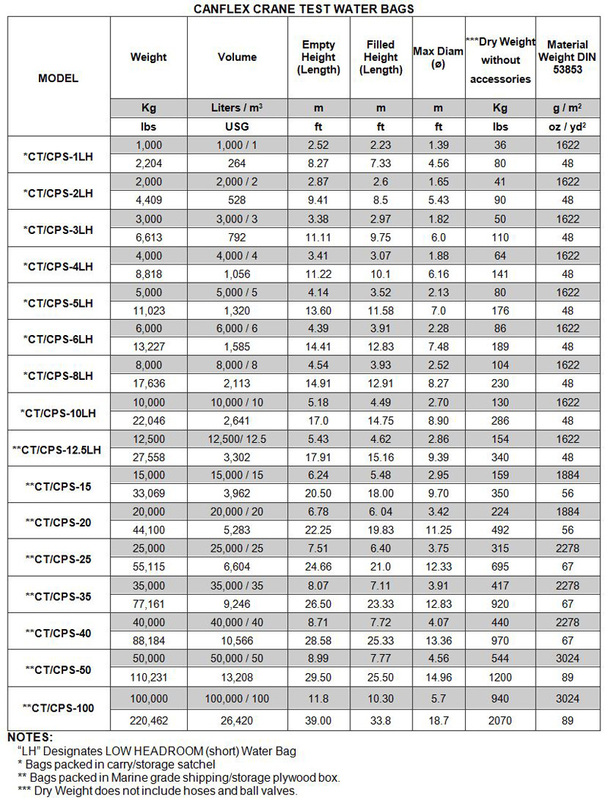 Capacities range from 1 to 100 Tonnes ( 1,000 to 100,000 Kg).